Ranked No. 7 on Golf Digest’s list of America’s 100 Greatest Public Courses, and No. 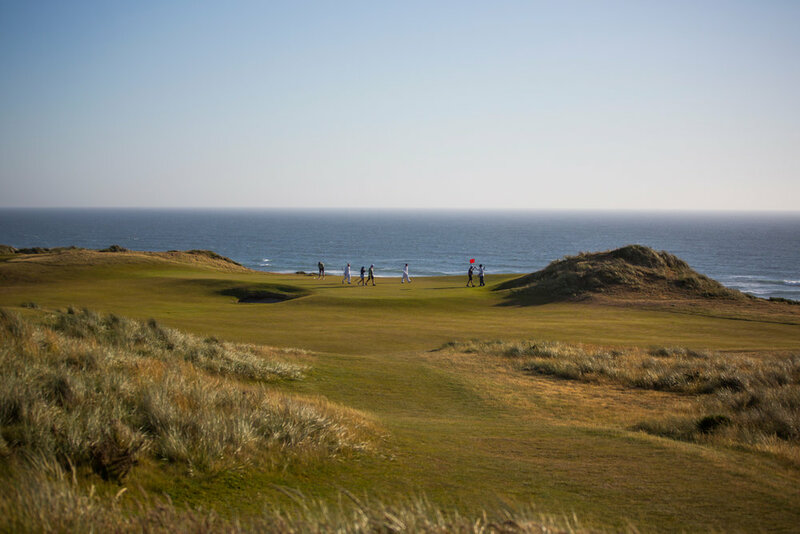 36 on Golf Digest’s America’s 100 Greatest, talented golfers consider Bandon Dunes to be the consummate shotmakers’ course—as good a total examination of one's game as there is in America. 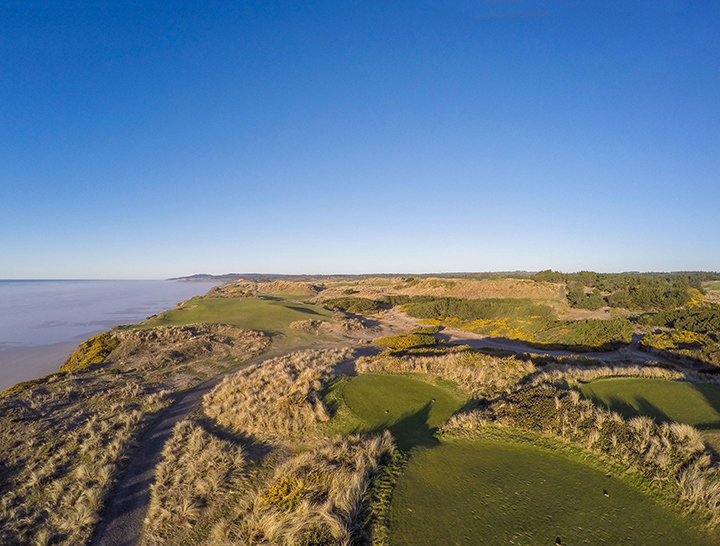 For added perspective, Bandon Dunes is also ranked 6th among Golf Digest 50 Most Fun Public Courses in America. It’s a true check on the bucket list for anyone who’s ever swung a club. Ranked #2 on Golf Digest’s America’s 100 Greatest Public Courses, and #17 on Golf Digest’s America’s 100 Greatest, Tom Doak’s masterpiece has an unorthodox routing with holes that seem to emerge from the landscape rather than being superimposed onto it. Rolling greens and rumpled fairways framed by rugged sand dunes leave all serious golf enthusiasts wanting more. Bandon Trails Description- Ranked No. 15 on Golf Digest's list of America's 100 Greatest Public Courses and No. 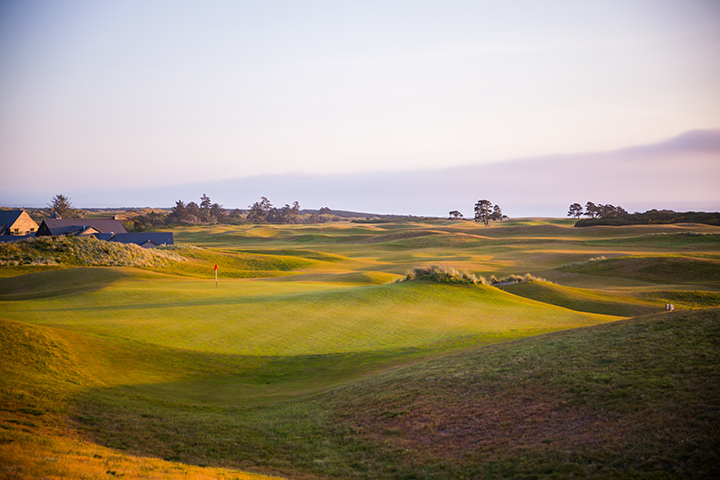 69 on Golf Digest's America's 100 Greatest, Bandon Trails has long been considered such a compelling layout that it needs no seascape to command one's attention. 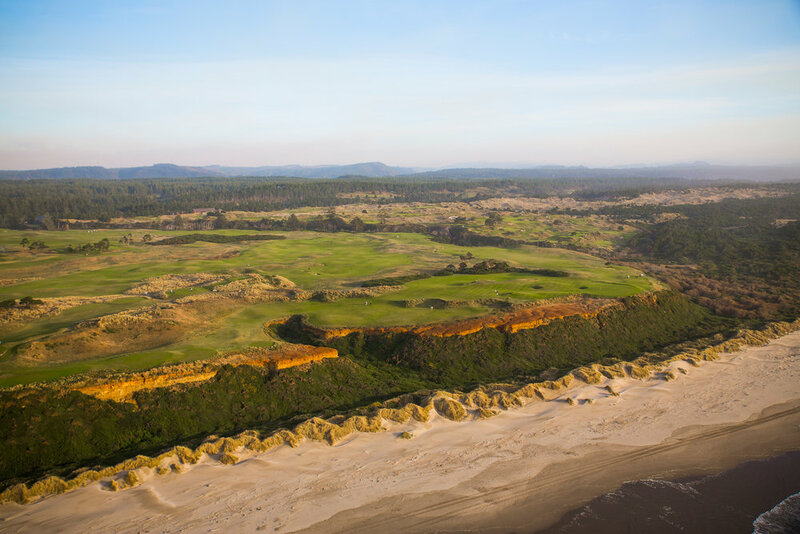 Designed by Bill Coore and Ben Crenshaw in 2005, Bandon Trails takes you on a journey that starts in serious sand dunes and then later introduces you to the beautiful Oregon coastal forest. Often considered the local's favorite, this links course is the perfect blend that challenges every club in your bag and leaves you wanting more. 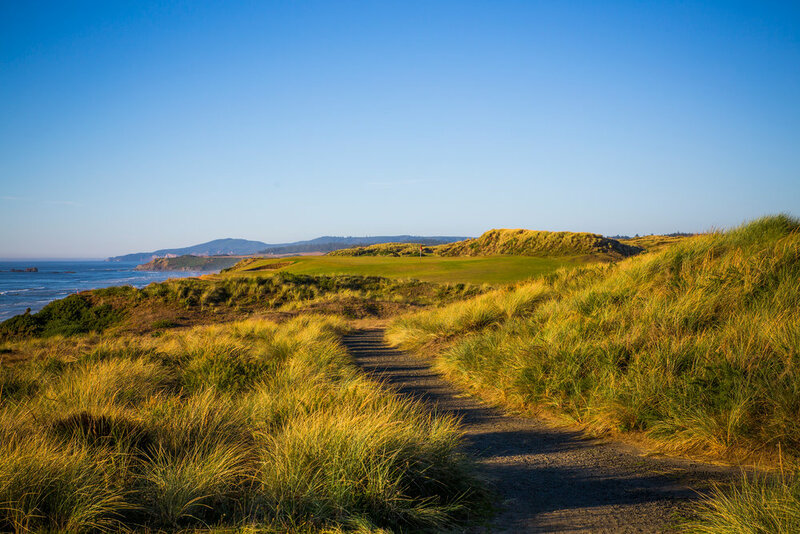 One of the best short courses in America, the Bandon Preserve provides a unique experience in every way. The 13-hole par-3 course delivers unmatched panoramic views of the Pacific Ocean and is the perfect venue for a fun test of survival amongst your peers. All participants must be of amateur status as defined by the USGA. On the banks of Chrome Lake just a few hundred yards northeast of The Lodge, 21 secluded buildings welcome guests. Each Chrome Double includes two king beds, bathroom, fireplace, and a view of the lake or surrounding forest. Lily Pond rooms are located along a paved walking trail connecting to the Lodge and first tee at Bandon Dunes, though a free shuttle service is available to take you to or from anywhere on property. Lily Pond’s spacious rooms include two queen beds, a sitting area, fireplace, bathroom and private deck overlooking Lily Pond and the surrounding forest. Based on limited playing spots this event will sell out fast. Do not hesitate. Register now.